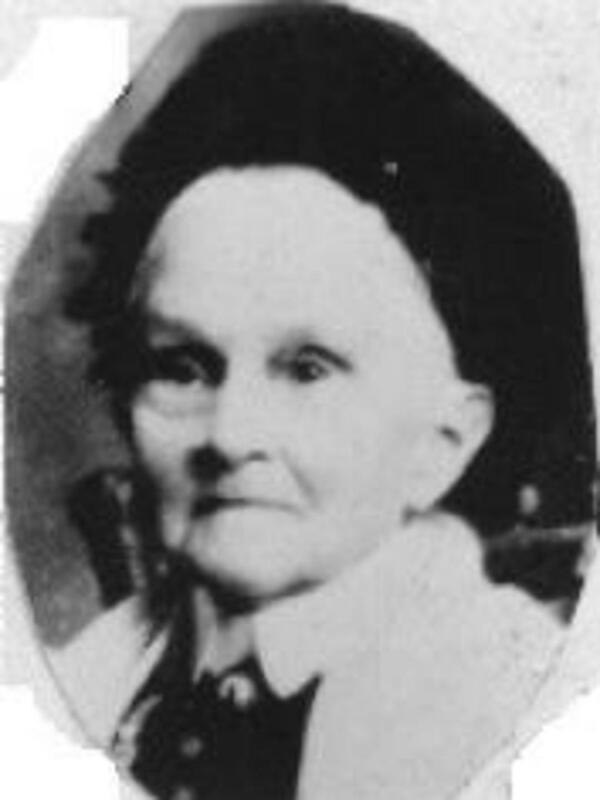 Elizabeth's date of birth was listed as 21 December 1822 in "John Brown's company of 10, report, 1848 June." Lyman, Paulina Eliza Phelps, Journal 1848 [Aug] 25- Sep 30, in Paulina Lyman Correspondence 1848-1884, fd. 14.